[7 mins. 20 secs.] Josh Karp returns to the podcast for his third visit (you can catch up with the past segments on Episode 301 & Episode 397) to bring us up to date on the ongoing story of Orson Welles's final film, "The Other Side of the Wind". With that film now streaming on the streaming giant, Netflix, potentially millions of people will watch the final product. In addition to his book following the story of the film, "Orson Welles's Final Movie: The Making of the Other Side of the Wind" (St. Martin's Press), he is also a producer of Morgan Neville's new film, "They'll Love Me When I'm Dead", which is also currently streaming on Netflix and is a making of documentary about the former film. How does Josh feel about the film's long story having come to its conclusion? Tune in and find out. [38 mins. 12 secs.] 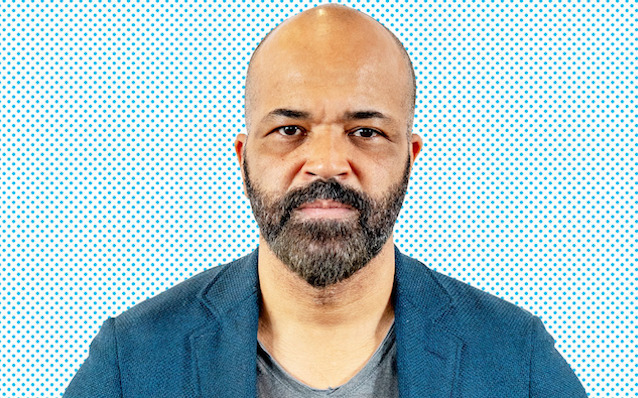 Jeffrey Wright ("Westworld", "The Hunger Games") has been at the top of my guest wishlist since I began this podcast. Finally I can cross that line item off as the great actor stops by to discuss a new documentary film, a passion project, that he has produced called "We Are Not Done Yet". The documentary, which premieres tonight, Thursday, November 8th at 8PM on HBO, profiles a group of veterans and active-duty service members as they come together to combat past and current traumas through the written word, sharing their experiences in a United Service Organizations (USO) writing workshop at Walter Reed National Military Medical Center.